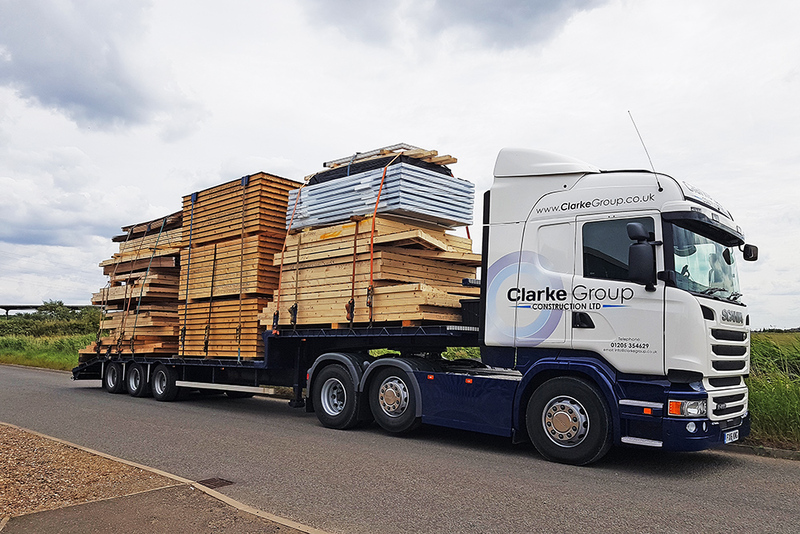 One of our Scania lorries has been returned to Clarke Group having had brand new side skirts installed. We’ve also added colour coded bumpers along with the skirts to match with one of our trailers. This has all helped to create a brand new look to our fleet lorry which is used primarily on poultry house construction.